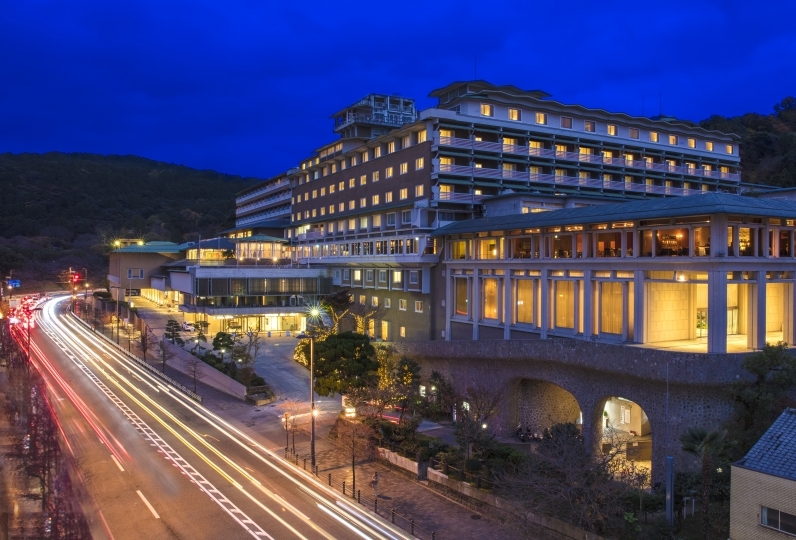 Saka Hotel that is located on the road to Kiyomizu Temple. We are looking forward to seeing you in this peaceful hotel away from the clattering of geta and the conversations that come and go. 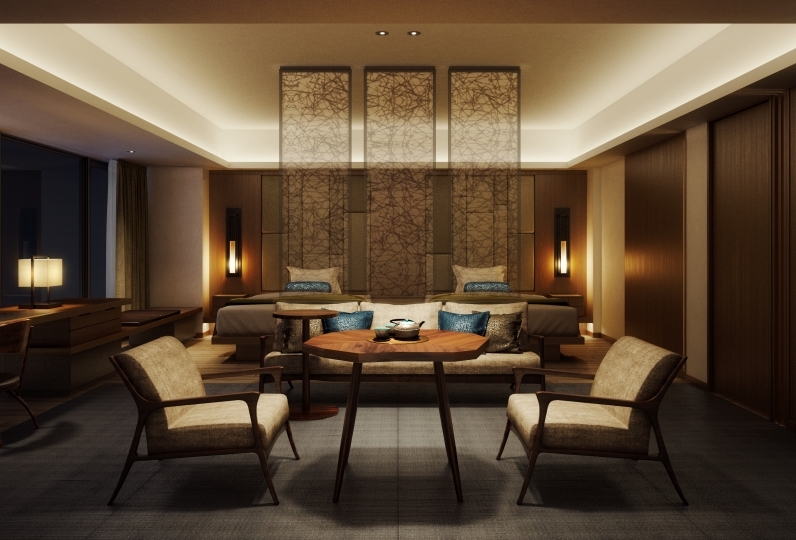 The guestrooms are colored in earth colors with furniture made by white plain wood with some Japanese ambiance, although this is a hotel. Pick a hotel that will match your vacation style and purposes. Start your morning with some freshly brewed coffee, and go out to a walk around Higashiyama and see the morning scenery which is completely different to the town that you will see during the day. After your walk, come back for another bathe or some breakfast. Make the morning of your stay a memorable one. The meals served are something that will let you experience the history and spiritual features of Japan. 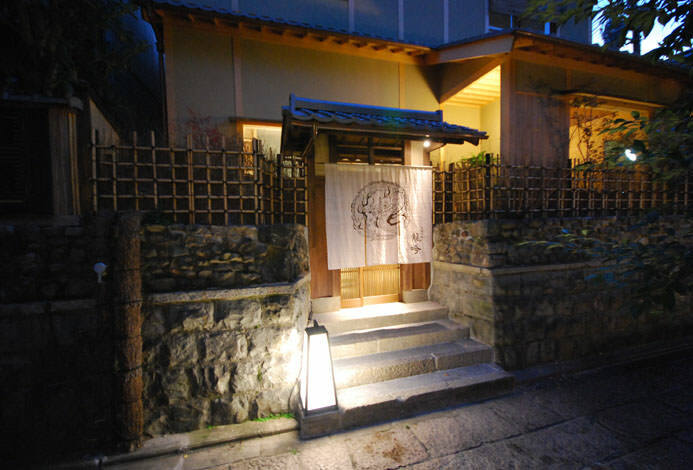 At the dining hall, try out some seafood or vegetables from Kyoto and Miketsukuni. In addition to the products that are from Kyoto, we have also collected special products from Wakasa, Shima and Awaji. Enjoy the meals served on plates made by Kiyomizu-yaki with some drinks from all over the world starting off with some Japanese sake. there is also a private bath where you can see "Hokanji" from the bathtub. where you can feel the taste of Kyoto everywhere. It was a long stay, but I adjusted the food little by little, and it was really easy to spend. 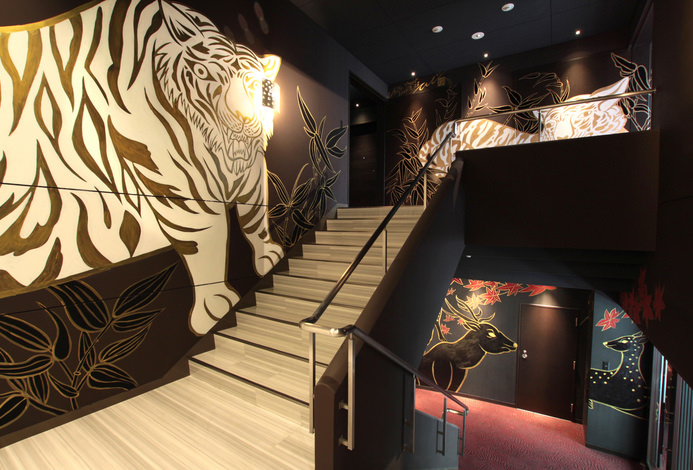 There was a calm atmosphere among the accommodations in recent years, and it was really nice. I was very attentive and very happy, The food was delicious too. The girl who got tired of the meal has a hard time and it has a good feeling Thank you very much. Products from the sea and mountains of Kyoto and Miketsukuni. Miketsukuni "Wakasa, Shima and Awaji" have supplied food to the Royal Family and Court from the ancient times. Kyoto Style Japanese Cuisine Culture is a mixture of these products from Miketsukuni and the seasonal crops of Kyoto. At "Kiyomizu Saryo", in addition to the products that are collected from the sea and the mountains of Kyoto, we have integrated the products from Miketsukuni. Please enjoy the Japanese food that has brought out the special features of the original ingredients, the carefully picked out drinks including Japanese sake made in Kyoto Fusemi, with the plates that are made in Kyoto and Kiyomizu Style. 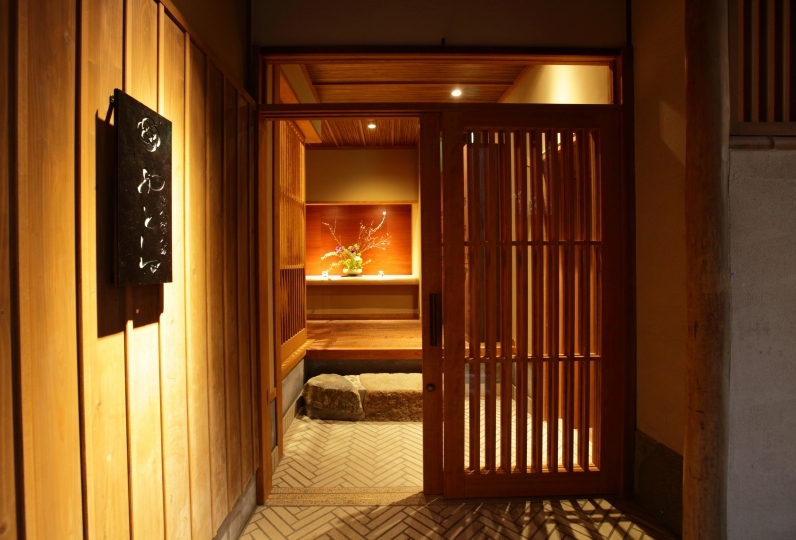 A private bath "to-yasaka" where you can relax and remove the fatigue from your vacation in the large bathtub with a width of 3m, where you can see "Hokanji". This is a bathroom facility with an independent shower space and a spacious after bathe space. 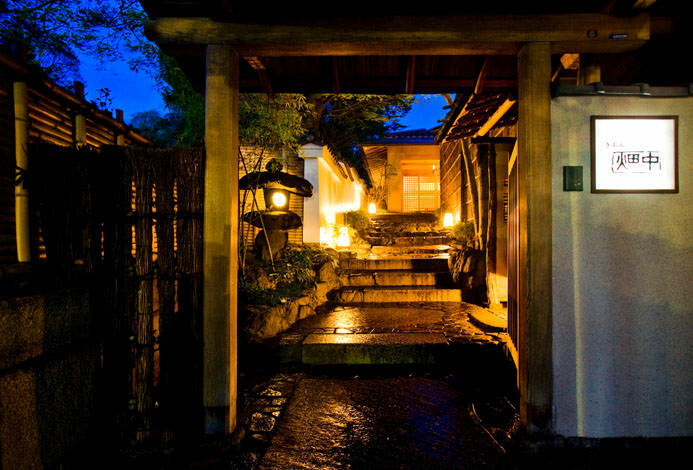 · According to the Kyoto municipal ordinance from October 1, 2018, accommodation tax per night per person (accommodation fee less than 20,000 yen: 200 yen, from 20,000 yen but less than 50,000 yen: 500 yen, over 50,000 yen: 1,000 yen) will be charged separately. We have a pick-up car for public transport customers. There is a limited number of cars, so please make a reservation on the day before your stay. If you contact us on the day, we will respond according to the situation of the car. * Depending on the traffic situation, the time for pick-up may be around. * Please note that there is no service for sending. 69 of people have viewed this page within the past 24 hours.